Lomax Window & Door Co.Window Replacement Fort Collins | Door Replacement Boulder | Window And Door Company Cheyenne - Lomax Window and Door Co.
Lomax Window and Door Co. 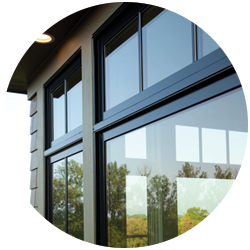 Whether you are looking to buy windows for your new home or you are in the market for window replacement, you need to turn to a window company you can trust. We offer everything from patio door replacement to front door replacement, and when you rely on us, you’ll have only the highest quality exterior doors to choose from. Each project is unique and each project has specific requirements that may or may not affect the outcome of an estimate. We provide a FREE, no-obligation estimate for each project. 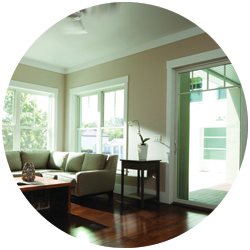 Our goal is to provide top quality products with professional installation, for fair prices. Every home is unique and has different window and door needs. 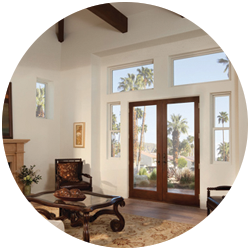 We offer several product lines of Andersen as well as Sierra Pacific windows and patio door to help you find the right match for your home and budget. For entry doors, we carry several customizable options of ThermaTru steel and fiberglass doors. These product lines have been selected by Lomax because they are the top-rated manufacturers in the industry. Because we are certain we have the best installers in the business, we guarantee and warranty our installations with pride. Our sales representatives take a no pressure approach to help you find the best fit for you. As a company we believe that our products, our prices, and our customer service sell themselves. The employees and representatives of LOMAX guarantee that you will receive the best service in the industry, as well as the most competitive prices, and terms. We know that repeat customers are the reason that we are in business. If you are not completely satisfied with every aspect of your experience with our window and door company, we will personally review and respond to your issue, making sure that you receive good service and that you are completely satisfied.